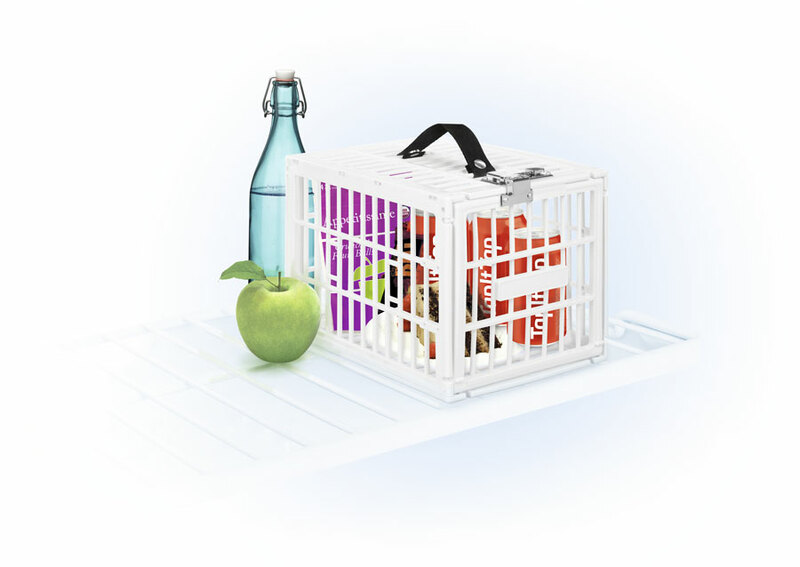 If you suspect that a mischievous goblin is making your food disappear every time you open the fridge, Fridge Locker is the perfect solution. 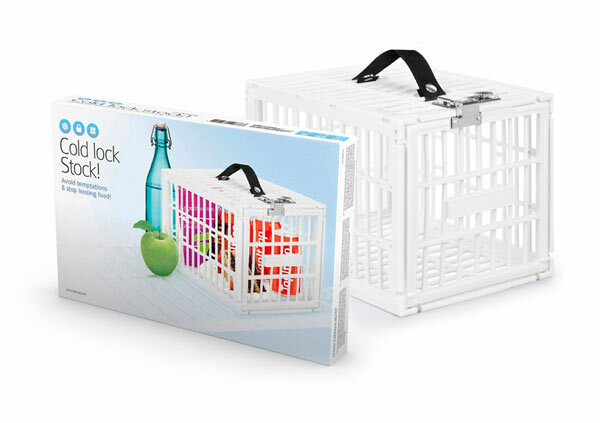 The Cold lock stock box with combination lock is designed for use in the fridge, freezer or larder. Its open structure keeps the food ventilated avoiding odours. Customise the lock combination to keep everyone away from your little treasure. 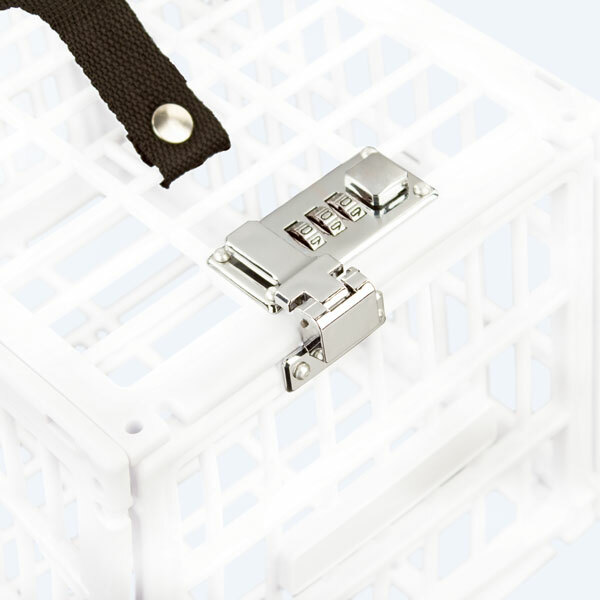 With carrying handle to take the box wherever you go.